Everyone has a favorite vineyard or two. 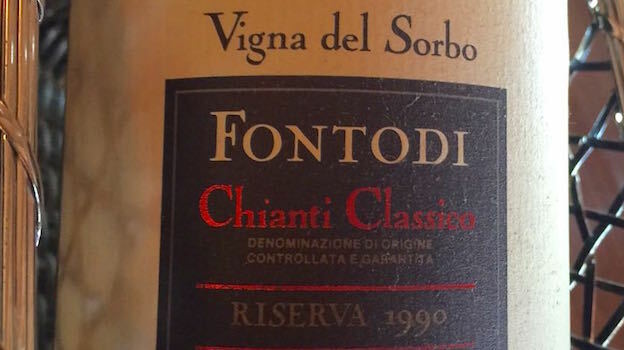 Giovanni Manetti’s Vigna del Sorbo (8.64 hectares) is one of mine. I simply never tire of gazing over the gnarly old vines planted on a gentle slope of Panzano, in one of the most beautiful corners of Tuscany.